When I Grow up: Living up to the Checklist of my Younger Self! I wasn’t too sure what I wanted to be when I grew up. But I always knew the kind of person I wanted to be. I had this image of myself, all grown up and I had a checklist which went with it. This checklist, was my understanding of happiness and success. 1) Coloured Stationary: I wanted to be surrounded by colours. I wasn’t very artsy ever, but I loved the aesthetics of it all. So I hoped to have coloured pens and stationary in my bag, regardless of my profession. 2) Big Bag: I knew I would be attached to small and big things. This logically meant I would need big bags. 3) Indoor Plants: As a child, I didn’t understand the power of nature, but I had grown up with indoor plants. They made me happy. I wanted the same in my house. 4) Writing a Book: My mind was full of make-believe stories and fictional characters. I wanted to bring them out someday, even if it meant scribbling on few pages and stapling them together. 5) Travel to a historical place: I wanted to see castles and palaces, and I wanted to marvel at the stories of kings and queens. I wasn’t sure if travelling would be affordable, so I did explore the idea of becoming an air hostess for a while. 6) Give a Speech: I was a shy kid, who couldn’t speak up loud enough for even the teachers to hear in the class. But I dreamt big. I dreamt of being the person who could give extempores, speeches and just own the microphone moments. 7) Wear Danglers: I had a role model. She was older, prettier and smarter. And she wore danglers, those long silver ear-rings. I wanted to wear them too but mom won’t allow me. So, I decided to own my own danglers as an adult, and wear them all the time. 8) Cushions: Cushions were coveted. I wanted them, and I wanted them in all colours. 9) Popular: I wanted to be popular and I wanted to be loved. The only gauge of this was to die and to see (as a floating soul) how many people were genuinely sad. Yeah, I was morbid! So, I am a grown up now (on most days). And I have decided to see if I am as happy and successful as I wanted to be. ✓Coloured Stationary: I have it all. Coloured pens, coloured pencils, sticky-notes in 3 colours, coloured paper etc. ✓ Big Bags: Yup! Bottomless tote bags in different colours. ✓ Indoor Plants: Yes. Money plants are a favourite. They barely need care. ✓ Writing a Book: I did manage to write, and I didn’t have to staple the pages. The kind publishers did it for me. 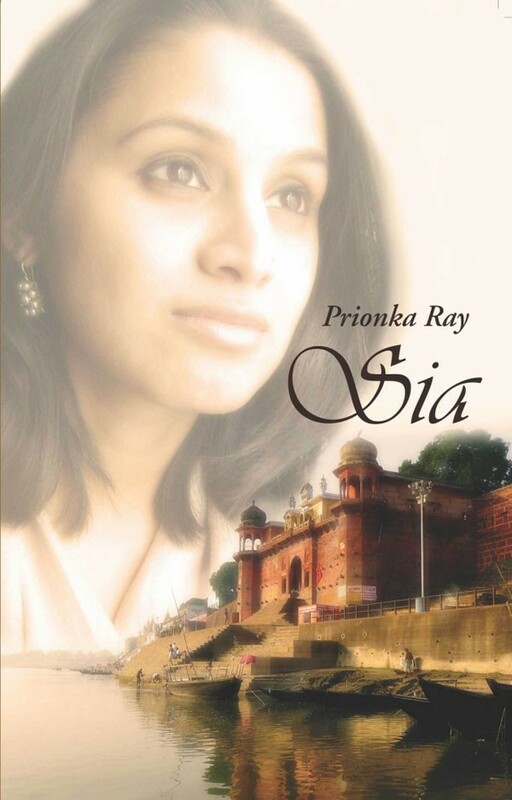 Sia was published in 2012. ✓ Give a Speech: I did manage to have many microphone moments. (Confession: Each time my voice carries in to a hall, I get startled and alarmed, but I carry on nevertheless). ✓ Wear Danglers: I own them, and I wear them (not always). I haven’t seen my role-model in many years now, so I don’t know if she wears them anymore. But, I do hear that she is unwell. Each time I wear my danglers, I think of her and wish her well. ✓ Cushions: Big and small and in many colours.
? Popular & loved: Yet to know this one. Do cry if I die please. Remember the floating soul might be watching to see if she ticked off the checklist. All the important things seem to be in place. I think I am doing okay.